Real estate investment management firm Qualitas has announced it will provide a senior debt facility to The Monarch Investments Group, to assist with the acquisition and development of a prime residential housing site in Sydney’s south-west to be known as “The Meadows”. The sought-after parcel of land in Bardia, situated close to the M5 and M7, already has key infrastructure around the infill site, including power, water, sewerage and NBN connection, and is walking distance to the new Edmondson Park railway station. The $135 million, 210 house-and-land lot development, will provide affordable duplex-style housing and already has registered interest from several hundred buyers. 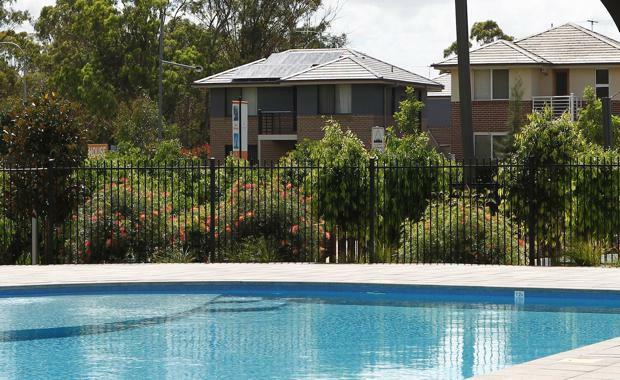 Monarch’s adjoining Ingleburn Gardens estate has received more than 3,000 enquiries. Tim Johansen, Managing Director of Real Estate Finance at Qualitas, said, “Qualitas provides financing for developments with strong fundamentals, managed by trusted developers, and Monarch Investments Group has a track record of successfully developing estates in this area. CEO of Monarch Investments Group, Peter Icklow, said, “Our company has developed over 6000 blocks in the last 60 years, so I can say with confidence that this is an ideal development project. The infrastructure is in place, the demand is huge and the location is a sweet spot between two major arterial roads as well as a railway line. “We have been working closely with Qualitas to ensure we have the funding we need to build the first stage of Ingleburn Gardens, after which we expect to receive strong pre-sales. We have thousands of buyers waiting to purchase a home in this fast-growing area,” he said.